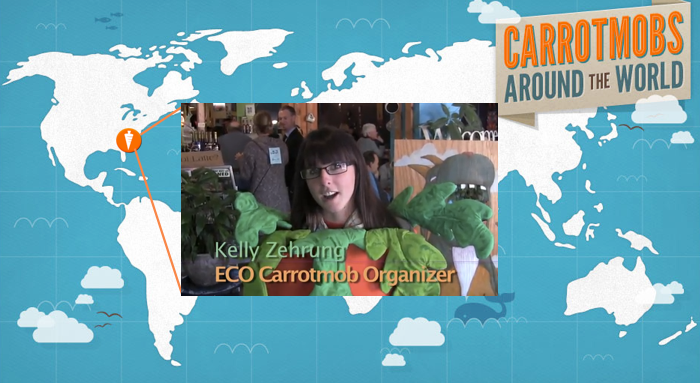 You probably haven’t organized a Carrotmob campaign before, right? We get it. It’s kind of a daunting task and requires spare time you just don’t have. Even so, you do have ideas! When you go to cafes or restaurants and are shopping at your favorite stores, you notice if they serve Fair Trade tea, use compostable to-go ware, or are still using plastic bags (which you can’t stand!). Well from now on, whenever you see something at a business that you’d like them to improve, we’ve got you covered. Today we’re launching Ideas - a platform for anyone to suggest a Carrotmob idea in their community and get support for it - starting with the San Francisco Bay Area. And it’s as easy at 1-2-3. So now we’re just waiting for you to put us to work. We think you know more than us about the sustainable improvements you want to see in your community. We aren’t the experts on your neighborhood. YOU are. 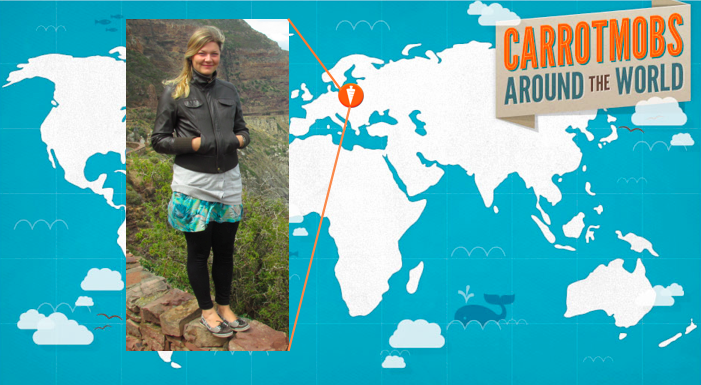 So tell us what campaigns you want to see by suggesting and supporting Carrotmob ideas.